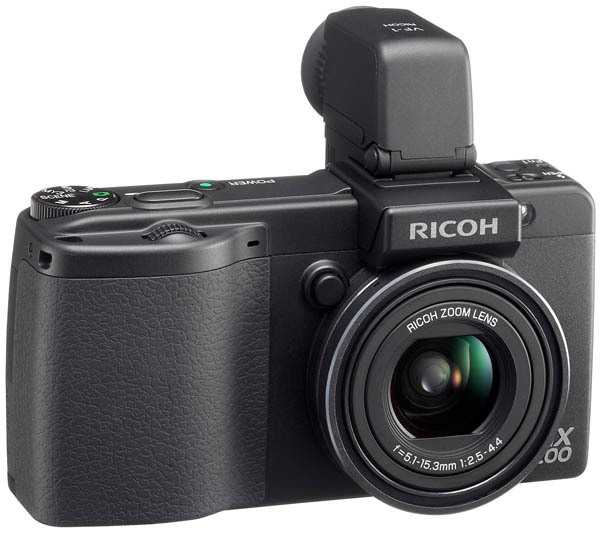 The Ricoh G600 is a new 10.0 megapixel compact, tough point and shoot digital camera which is water and dust resistant as well as shock resistant making it an ideal camera for hard outdoor use. 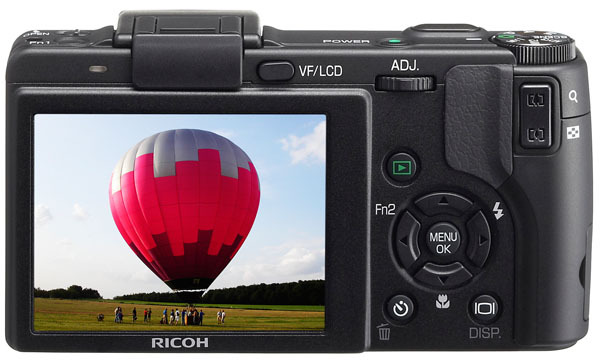 The G600 features a 28 mm wide angle 5x optical zoom lens (28-140mm equivalent), a powerful flash with effective range of up to 10m and ISO3200 sensitivity, 1cm macro focusing distance, high-definition and high-luminance 2.7-inch LCD display (230,000 pixel), all wrapped in a shock absorbing robust body able to withstand falls from 1.5m and even take pictures underwater at depths of up to about 1m. This entry was posted in Digital Cameras, Ricoh and tagged Ricoh, Ricoh G600 on April 23, 2008 by jonathanb.